Thanksgiving is the official beginning of the holiday season and a great time to gorge upon lavish spreads of treats and calorie laden chocolates. For most people, it’s time to indulge in the sinless passion of eating and make plans for the upcoming holiday shopping season. Thanksgiving festivities are smattered with a neatly spread out picnic table that you and your guests can graze on all weekend. From pumpkin pies to roasted turkey and more, there is a lot of delicious food to taste. Nothing says Thanks giving holiday weekend like a cookout with family and friends! But before they get the party games ready and the thanksgiving recipes out along with firing up their grills, it makes a great time for most people to think about staying in top shape without compromising on the fun of eating. 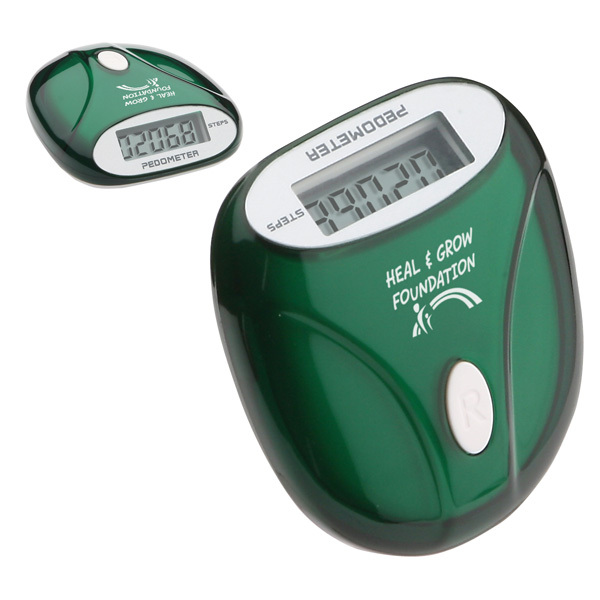 Marketers who wish to handout some freebies that help their recipients to stay fit can consider custom pedometers. 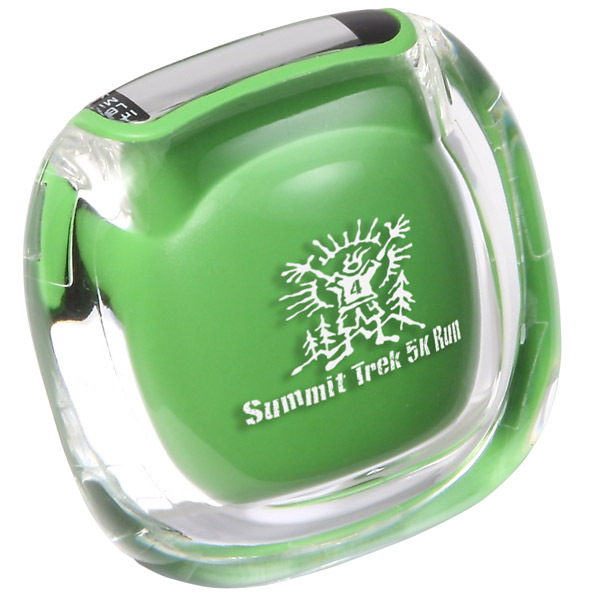 Small, compact and easy to distribute, these logo items will help your recipients to remain healthy and remind them that the holidays should not stop them from continuing their daily walking routines. It will make an interesting way to explore the outdoors with friends and family and work up an appetite for that holiday cookout fare. 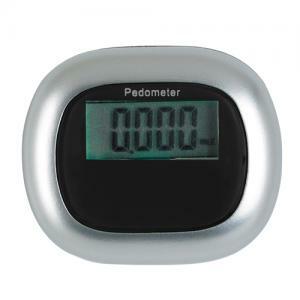 Pick up a few accurate but budget friendly pedometers, to inspire your customers to start walking and let them keep track of just how many calories they can lose by walking! 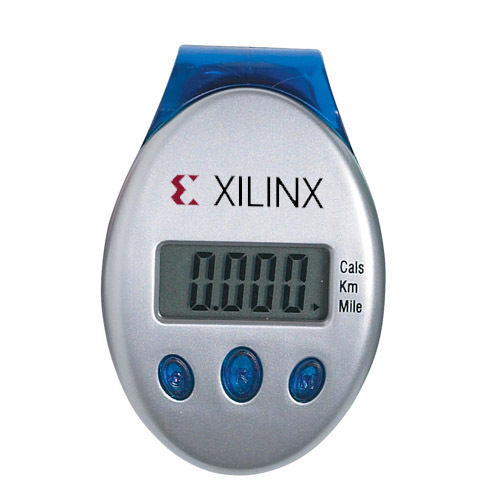 Offered in a range of attractive colors and models that range from single function pedometers to multifunction pedometers and more, there is something special for everyone. 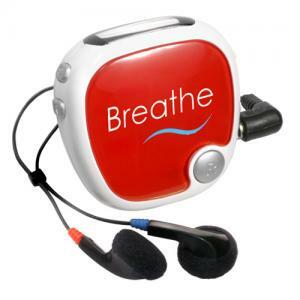 By handing out these useful gifts you can literally get them hooked on the idea of counting those steps on a daily basis and even indulge in a healthy competition with everyone around. Do not forget to compare just how well each is doing against the other after the holiday party is over. 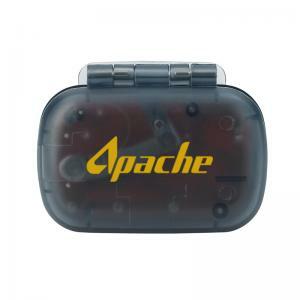 Pedometers will make great employee gifts too. Make sure that your crew remains in top shape all year round including the holiday season by inspiring them to walk more. 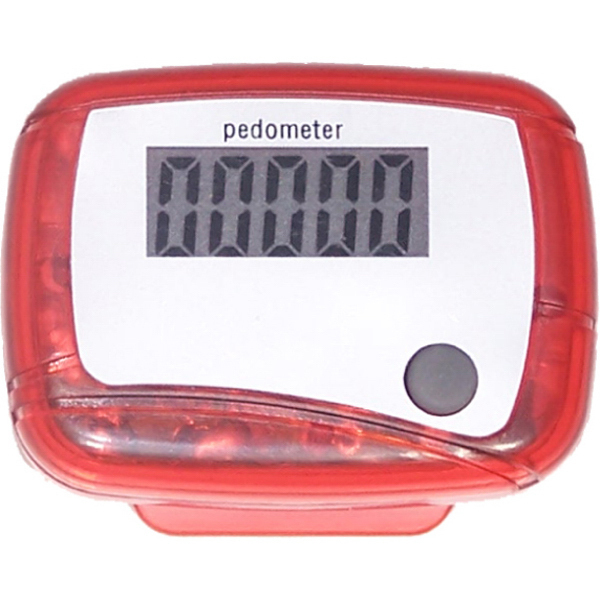 The ticking counter that shows the number of strides they make per day will inspire them to do better day by day. 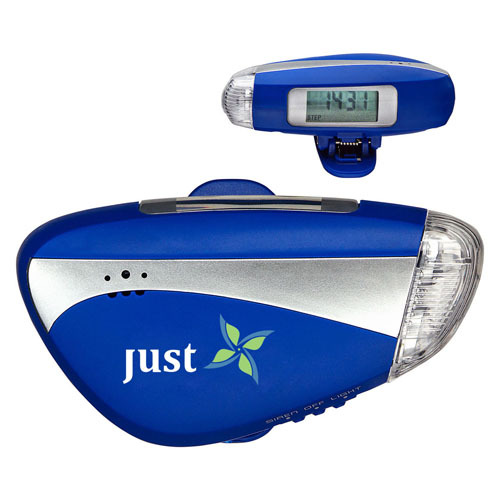 Due to the strenuous schedule of modern work culture, employees seldom get a chance to walk and pedometers will make a great way to inspire them to hit the walking trails. Walking is one of the simplest and the most effective ways to stay healthy and trim. 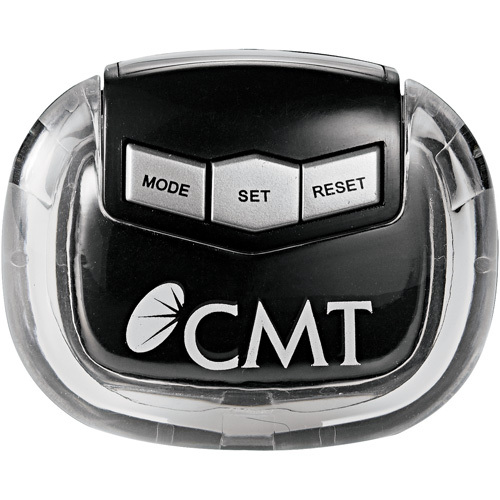 Custom pedometers will go a long way in popularizing walking as a work out option and your brand on these logo items will get a lot of attention and appreciation too. Go for it!